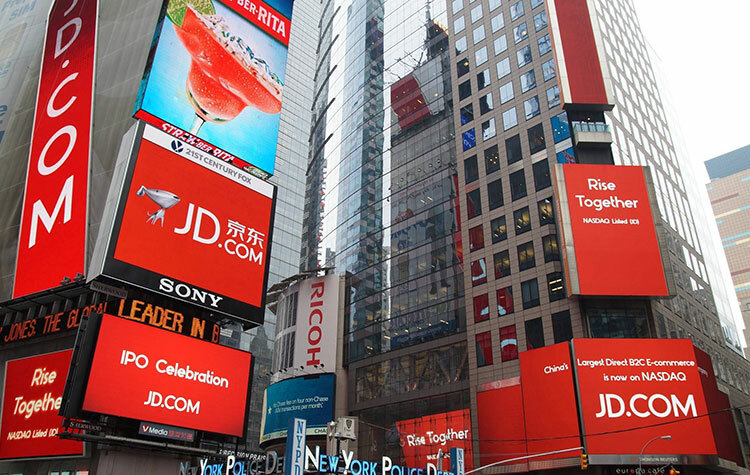 Jun 08, 2018 (China Knowledge) - Alibaba affiliate, Ant Financial has completed a new round of financing about USD 14 billion, which is higher than the USD 10 billion previously rumored. 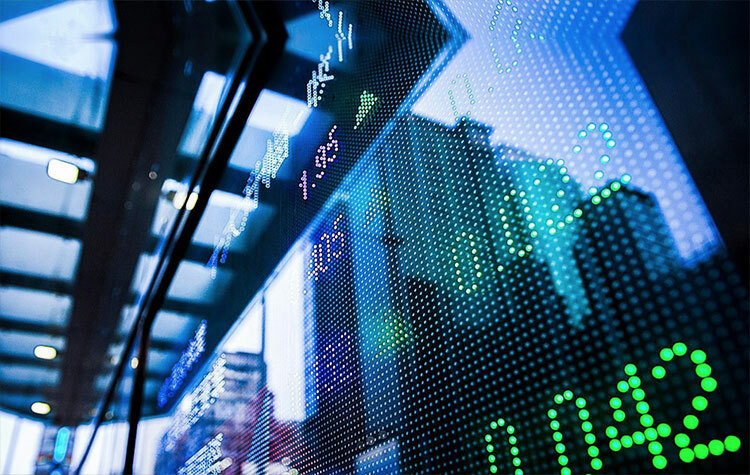 In addition to the original list of shareholders, new strategic investors such as the Singapore’s sovereign wealth fund GIC, Warburg Pincus Investment, Canadian Pension Fund Investment Corporation, Temasek Holdings, and Transatlantic Capital Group have been added. 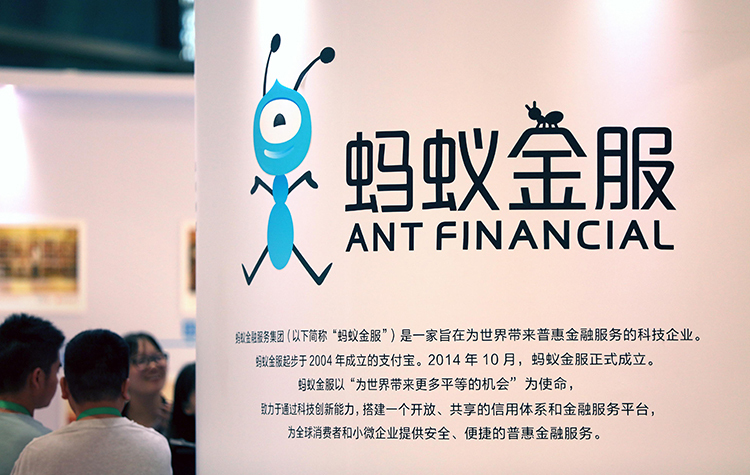 Previously, Ant Financial completed two rounds of financing in July 2015 and April 2016 respectively. The latter raised USD 4.5 billion, setting a global record for the private equity financing in the internet sector at that time. The Chinese online finance behemoth, widely expected to seek an IPO, posted a 65% jump in pretax profit, rising to RMB 9.18 billion (USD 1.4 billion) in the fiscal year ended in March. 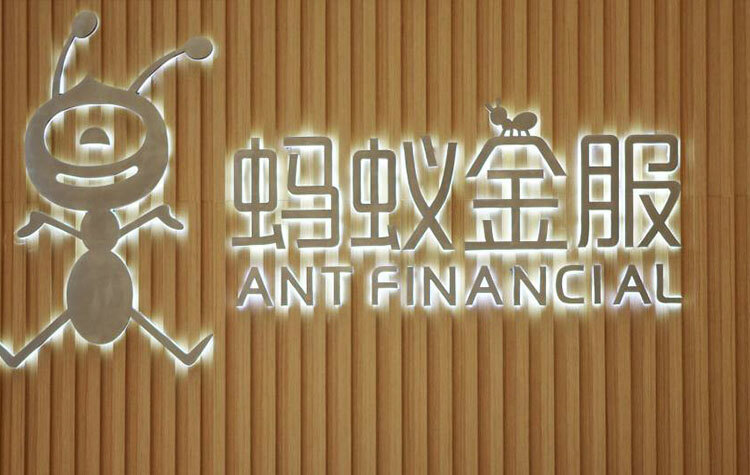 The funding puts Ant Financial as the world’s largest fintech firm and keeping it on track for USD 150 billion valuation. Ant Financial already boost the greatest market share in China’s online payment market with its Alipay handling more than USD 2.4 trillion of mobile payments every three months. 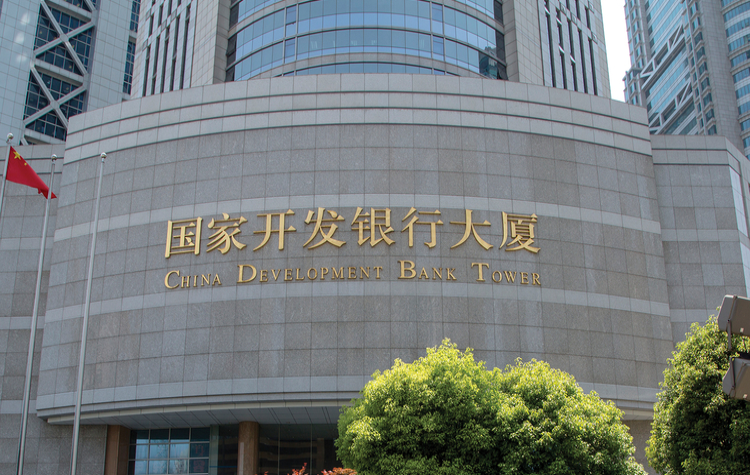 It also controls the biggest money market fund, Yu'e Bao with USD 1.7 trillion in net asset as of end-March. 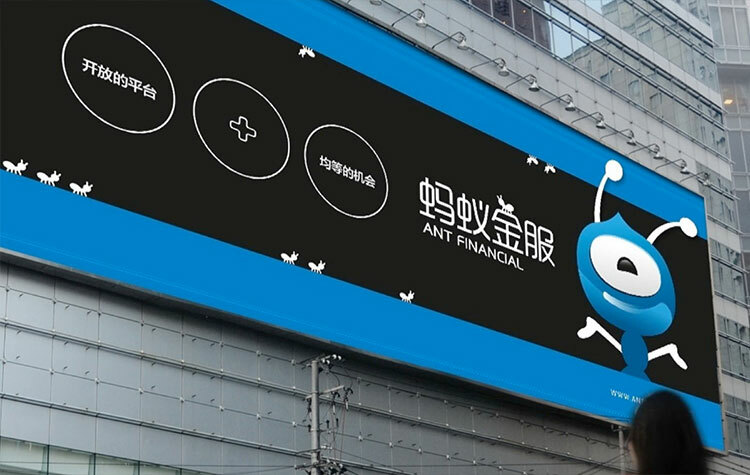 Earlier in May, Ant Financial added two extra money market funds, managed by Bosera Asset Management and Zhong Ou Asset Management, to Yu’e Bao, along with the existing Tianhong money market fund. This enables the firm to expand its wealth management business further amid the country’s regulatory clampdown on potential financial systemic risk.